Epic parties with the social awkwardness removed. 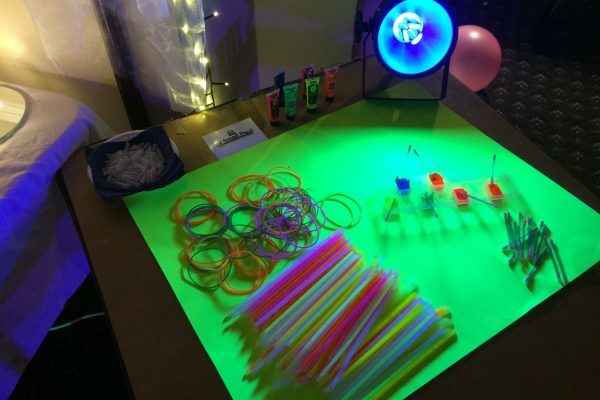 My setup for a teens party brings many in your face effects and additions that will get the party excitement going from the first minute! 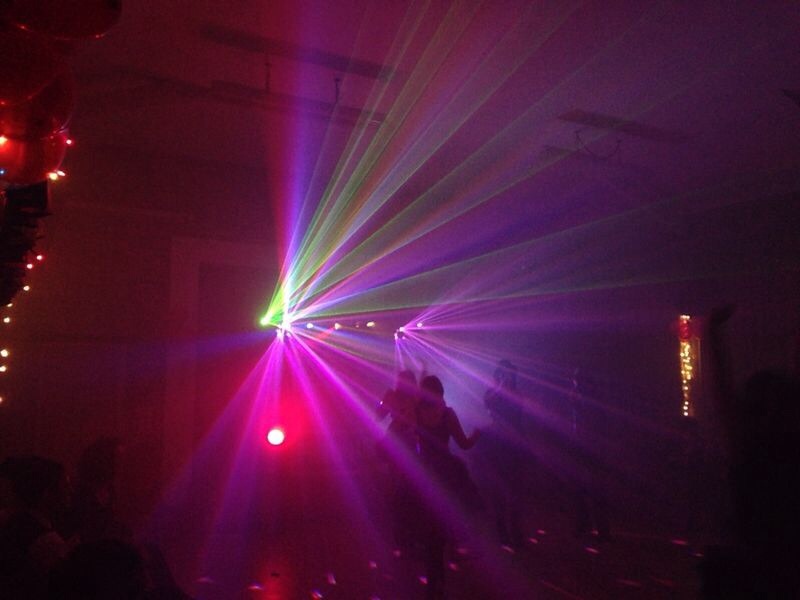 The lighting rig is more “clubby” than “kiddy” and includes club effects like strobe lights, lasers, UV cannons, smoke and many more! 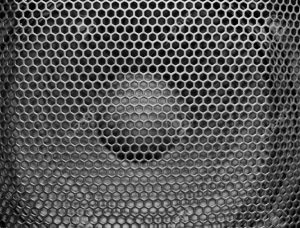 Bigger bass speakers if requested to really get the music noticed! A proper festival / club feel for your party! Exciting add on for any party. 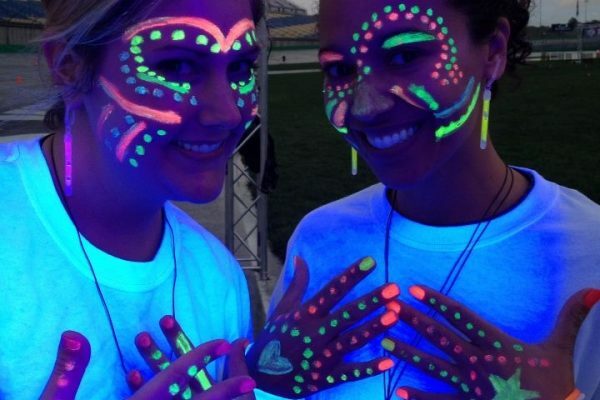 £20 gets you UV body / face paint for up to 100 guests as well as 100 glow stick bracelets! 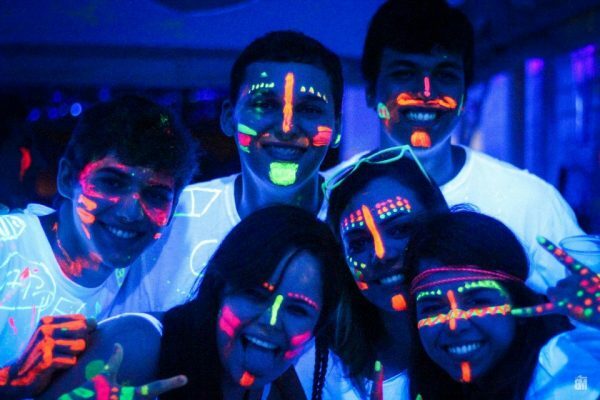 UV party also includes an extra UV cannon so young ravers will glow all over the party! Fantastic for breaking any social awkwardness! 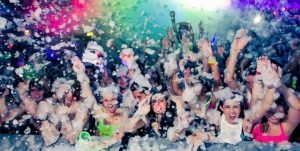 Small foam cannon can add the ‘feel’ of a foam party without the mess! An exciting shot of foam blasts over your guests at the right time with the music to lift the atmosphere to bubbling new heights! Great fun!